The Cynosure ICON treats a wide range of skin types to reduce the appearance of wrinkles, stretch marks, scarring, and photo damage. It also performs skin rejuvenation. 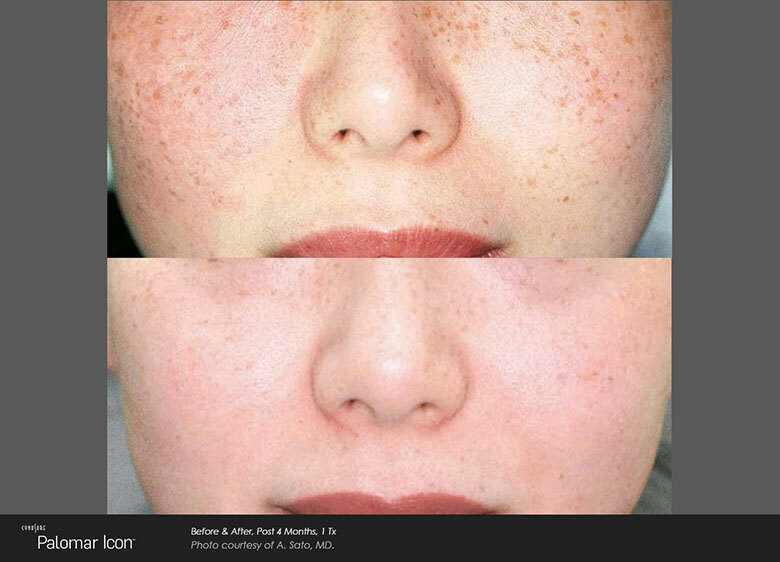 Dramatic rejuvenation of the skin is now possible using the ICON fractional laser system. The system uses Optimized Light™ photo-rejuvenation technology, which delivers gentle pulses of intense, optimized light to regions of unwanted pigmentation and facial vessels. 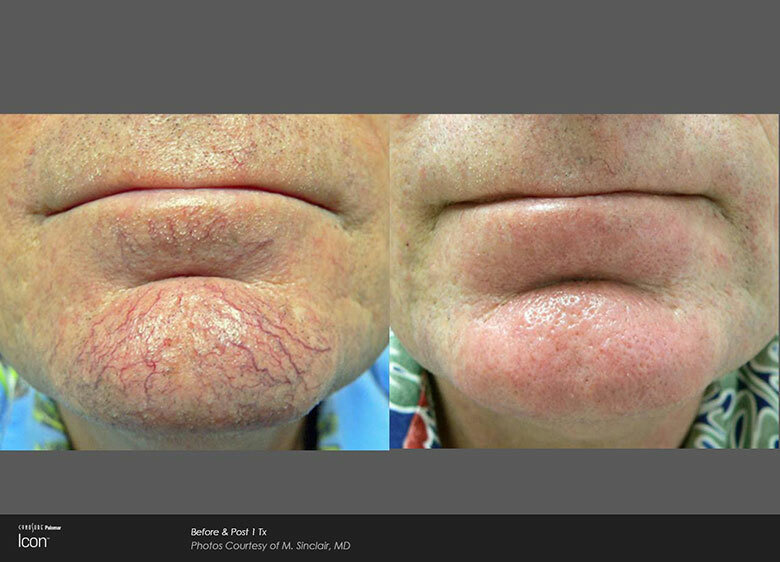 The appearance of sun spots, age spots, spider veins, rosacea and capillaries can be reduced. This treatment method boasts recovery times of as little as four days, without the side effects associated with invasive surgery. 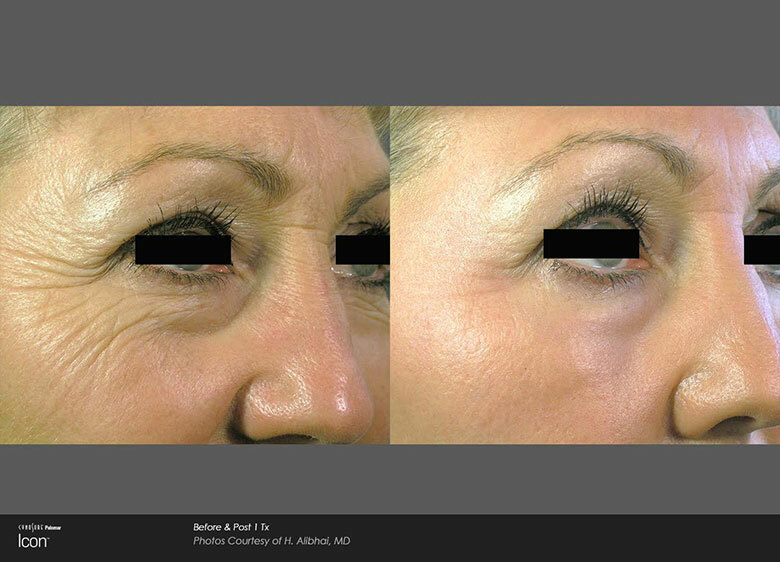 ICON laser wrinkle treatment is preferred by patients who do not wish to opt for unnatural facial changes. The ICON is a non-invasive treatment option that transforms you into a younger-looking version of yourself. ICON laser treatment can improve the way your skin looks and feels, without surgery or lengthy downtime. Skin resurfacing with the ICON can improve the appearance of multiple skin flaws and blemishes such as: Age spots, Skin tone and texture, Sun damage, Wrinkles, Stretch marks, Acne scars, and Surgical scars. 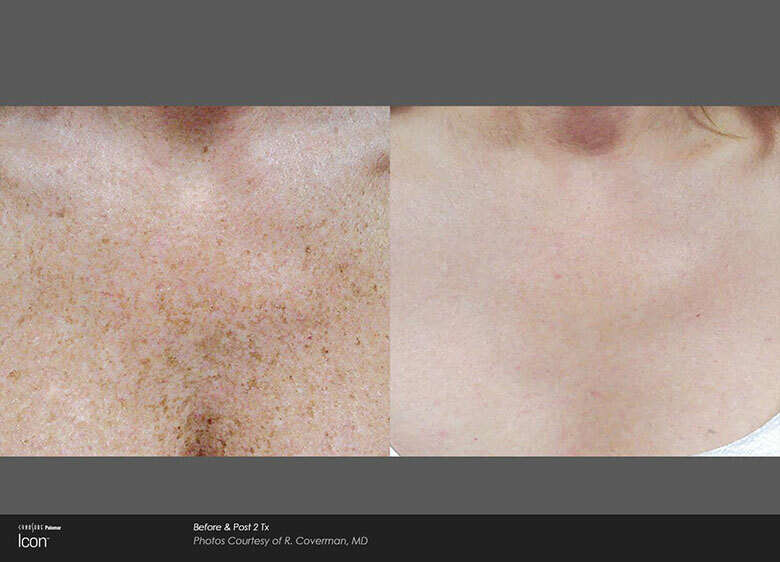 ICON fractional laser achieves excellent skin resurfacing results. 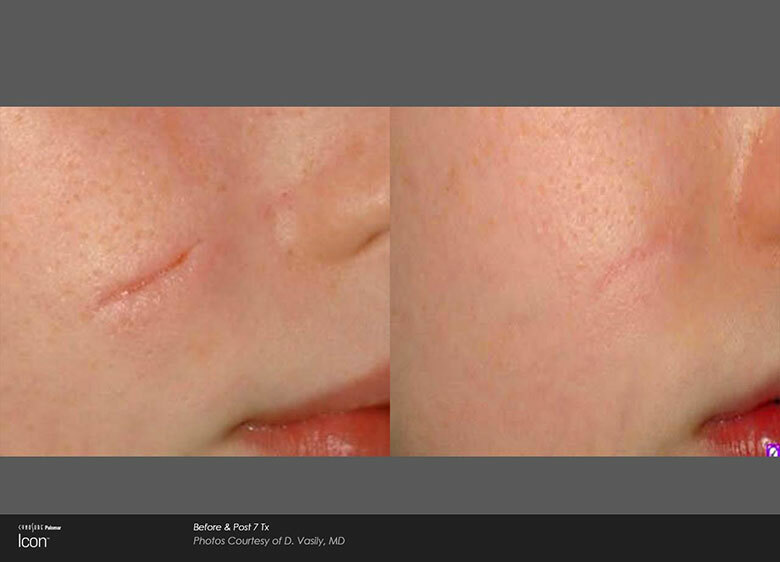 It uses laser energy micro-beams to create areas of affected tissue that extend through the epidermis into the dermis. The body’s natural healing process creates new, healthy tissue to replace the areas of affected tissue, resulting in healthier, younger-looking skin. The ICON works on all skin types, including very light and very dark skin. It boasts flexible treatment of numerous conditions. Most sessions last for no longer than an hour. You can decide whether to treat multiple skin complaints at once, or over successive treatments. 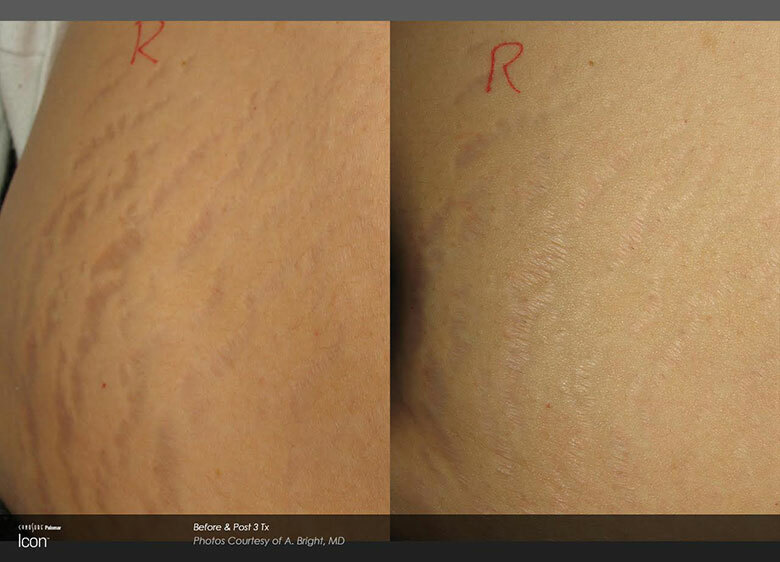 The ICON fractional laser system is a fast, simple and effective treatment option for scar removal. Developed by the world leaders in fractional laser technology for scar treatment, the technology boasts minimal downtime and can be used on any skin type. The procedure involves the use of fractional laser light, which breaks down scar tissue and triggers the production of new tissue. Fractional laser scar treatment is the suitable and effective alternative to surgery for acne scars and surgical scars. It also boasts remarkable results on any skin type, including very light and very dark skin. Stretch marks are a common problem for many women. When areas of skin stretch considerably over a short period of time, such as during pregnancy, noticeable lines appear on the skin surface. Using the ICON system, the appearance of stretch marks can now be improved. 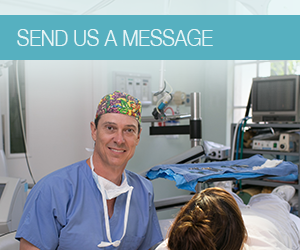 ICON uses fractional laser technology to deliver pulsed energy to the skin. This targets stretch mark discoloration and stimulates the production of new collagen to improve smoothness. Typically, patients require between three and five treatments to restore skin smoothness and consistency. The procedure is very quick – each treatment can be performed in as little as 30 minutes – and there is little to no downtime.